Hello dear readers today onwards, we will discuss some killer examples of branding and its miracle through finest advertisement and promotions. So happy reading BLOGGER’S and be sure to let us know in the comments below if you know of other killer branding examples, large or small. There are number of companies out there that are succeeding, but more are merely scraping by (while others close business with scrap selling). So what is it that makes some businesses successful while their competitors get left in the dust? It’s not always an easy question to answer, but here are a few companies that embody the “everything they touch turns to gold” mentality. And if you will install their branding and communication secrets, you may just find the success you crave. More than just products, this company offers a lifestyle, one that is hip, fun, and on the cutting-edge of technology (or so they would have you believe). Their products meet needs you didn’t even know you had and their advertising skews to the young (and young at heart) with trendy music and splashy, colorful graphics. This is one big lesson in innovation and advertising success. Employee love for the brand is probably huge components on why they’ve been so successful. Value based branding is one of the best strategy. Because our king (“customer”) wants value for value or money for money concept in the state. Simplicity is the ultimate sophistication. Today’s WORLD IS COMPLEXITY”, I’m expecting that you’re agree with me....yes that’s why being simple is different today. (unbeatable uniqueness). Core values of the company: product/service design and innovation, ease and simplicity, quality. The look and feel includes the visual identity. (E.g. logo, name, signet, packaging, store design and website design etc.). Experiential communication includes the advertisement; it has to provide value, inform and entertain the customer (it is varies from b2b to b2c). 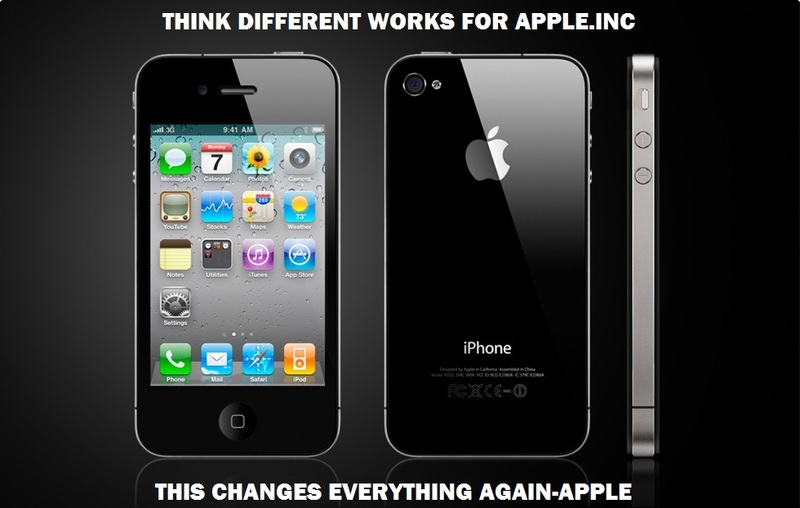 Just check out those previous campaigns of apple. 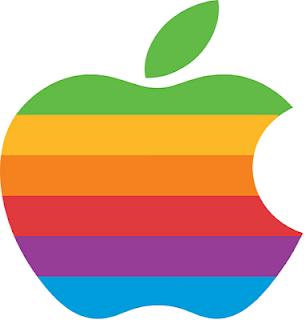 The think different campaign, launched in 1997, was a central factor in apples recovery from financial difficulty and winning admiration for creativity as well as focused attention for new products. A simple answer could solve a complex question or puzzle. Last but not least customer service played a very vital role in brand experience. Specifically the cradle to grave aspect of the customer chain should not be broken –this ensures that “brand promise” is not broken. Apple community is the second to none example for this one. apple established itself as a creator of brand experience. Lesson:Do not go on the first impression. Try to understand what is hidden deep down under the external veil. Try to avoid dangers and you will obtain advantages and long-term success.so here the important thing is to understand the remote function of the particular brand and provide the customer specification as it was ordered. Hi, this blog is really amazing and provide me answers to all my questions. This is really informative experiential marketing and I will for sure refer my friends the same. I got the freebies with the Com Luvs premium and adding this now makes it all even juicier than ever.